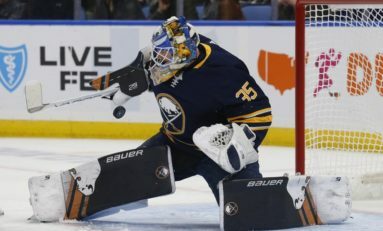 A passionate supporter and lifelong fan of the Buffalo Sabres. 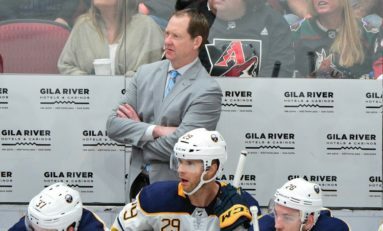 Former Admin and Staff Writer at buffalohockeycentral.com. 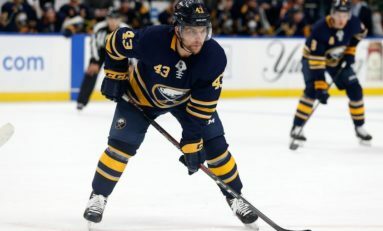 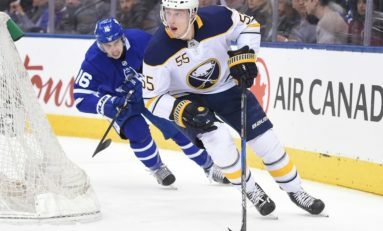 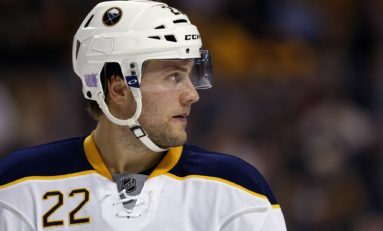 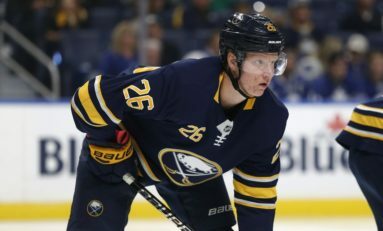 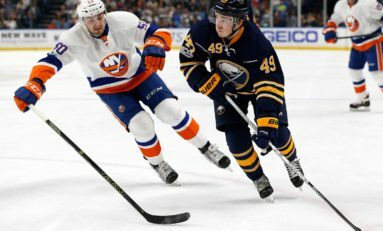 Buffalo Sabres: Time for a Call-Up?